I had been excited to hear Brent’s album since Andrew Combs recommended him to me. 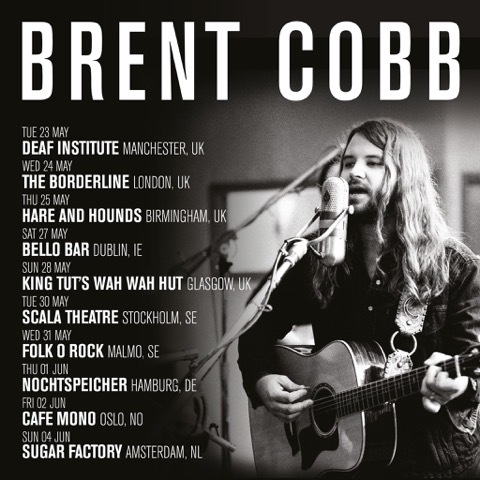 Brent has been on the scene for a while writing for and with other artists including Andrew Combs who both have the song Shine On Rainy Day on their current albums – although Andrews is titled Rainy Day Song. Brent’s entire album is a real find, a real treasure. Shine On Rainy Day is so far from the mainstream kind of country and is one of those albums that is musically genius and unbelievably refreshing. Brents music is the perfect blend of country-blues, country-folk, Americana with a dash of soul. It’s hard to categorise Brent to a particular genre as he is simply just a exceptional artist and I find it difficult to limit him as such genre wise for he has a talent that goes way beyond any labelling. Brent has a real and honest soulful tone to his voice that delivers a true old fashioned style which is also slightly hypnotic and he pretty much takes you away from the real world as I found myself totally lost in every song off this album. If you enjoy artists such as Dylan ,previously mentioned Andrew Combs and Barna Howard then this is the album for you. There is no bad song on this album as it is one of those must have albums that you can chill out to, enjoy immensely and it is endlessly playable. He even has a track on there titled Country Bound which his dad and uncle wrote when he was about five years old and the song is still very relevant now, in fact the entire album is relevant and will be timeless classic. 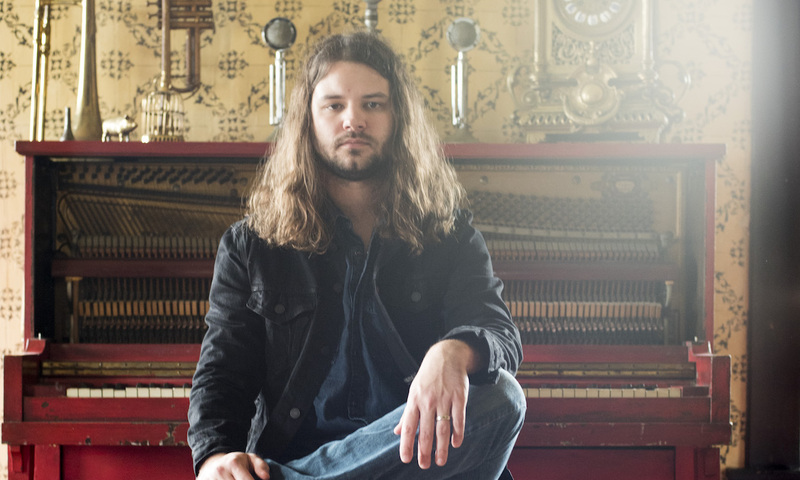 Brent is old soul, a true musician that is homegrown and honest to his roots.